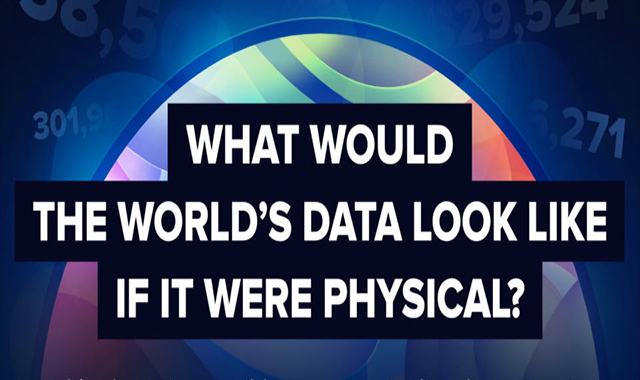 What Would The World’s Data Look Like if it Were Physical? #infographic ~ Visualistan '+g+"
We take well over a trillion photographs a year, upload hundreds of hours of video a minute, and commit search queries tens of thousands of times per second. The sheer amount of data that companies save is staggering and growing exponentially year-over-year.